Physiotherapy at South Vancouver Physiotherapy Clinic may involve a variety of specialized techniques including exercise therapy, postural, gait, balance and co-ordination re-training; and manual mobilization and/or manipulation of tissues and joints. Our physiotherapists have the knowledge, training and expertise to assess, diagnose and treat your injury. Manual Physical Therapy is a specialized physical treatment that is used to treat musculoskeletal pain and stiffness. Sports Physiotherapy can include pre-season screening, first aid, rehabilitation, education and counselling for returning to sport after injury. Exercise Therapy is a key component in most physiotherapy treatment plans, as it proactively helps restore normal muscle function and control. Ultrasound therapy, laser therapy and electrotherapy are all treatments that use sound, light or energy frequencies to treat a wide range of physiological and musculoskeletal ailments. Acupuncture effectively decreases inflammation, enhances healing, and restores functions in the affected areas. Post-Op Rehab is designed to relieve pain and inflammation and promote early healing following surgery. Spinal traction is a method where a gentle or moderate force is applied to take pressure off compressed joints and discs for therapeutic purposes. Active rehabilitation helps treat physical problems caused by illness, accident, repetitive straining, & aging. Taping is an effective treatment for relieving pain, stabilizing joints, and creating body awareness. 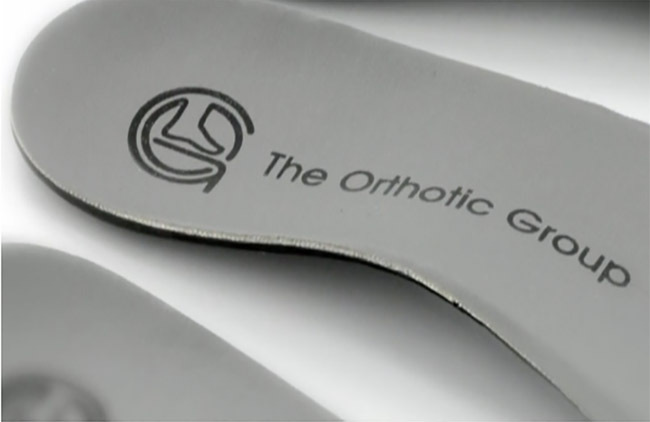 Custom orthotics correct your specific foot imbalances. They are custom made for each patient and bring your feet back into proper alignment, resulting in reduced stress and strain on your body. 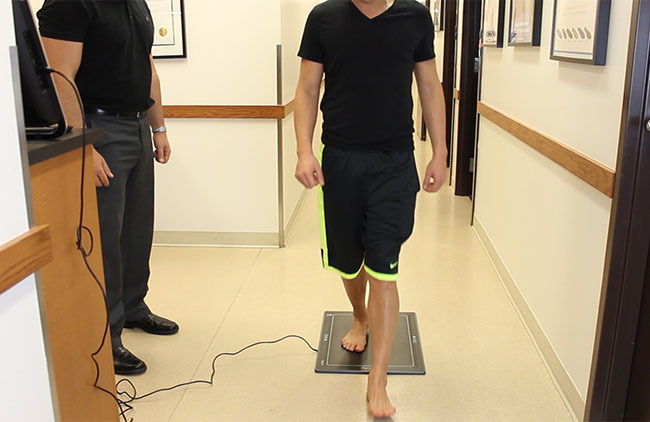 Gait analysis helps with the diagnosis of problems in the foot and elsewhere that may be causing you pain. Massage therapy helps relieve your back and body aches and pains through coordinated pressure and movement. We are contracted providers in the WorkSafe BC Physiotherapy Network (WCB) & accept WorksafeBC claims. ICBC provides coverage for physiotherapy treatments for drivers, passengers or pedestrians that have been injured in a motor vehicle accident (MVA).